This year, we opted again to spend Chinese New Year in Japan. 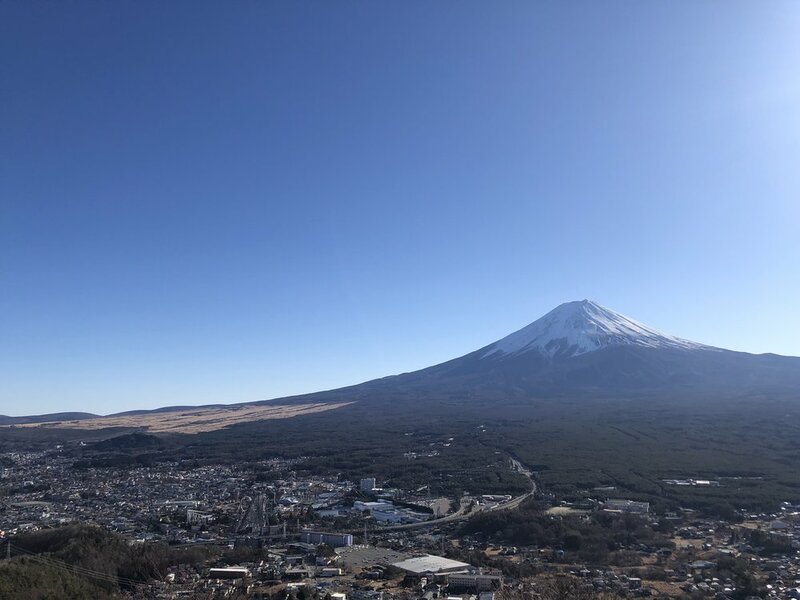 Along with this intention, was another one to finally see Mount Fuji! 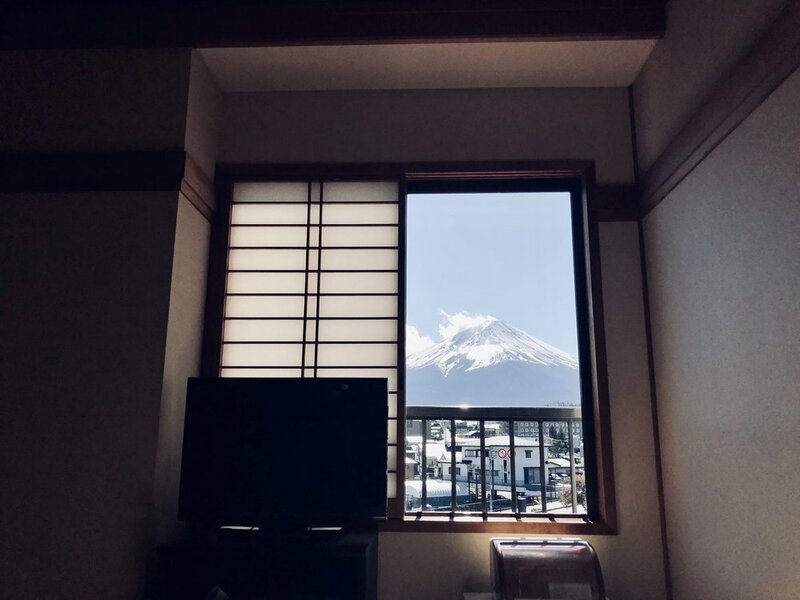 We spent two nights in Kawaguchi-ko, and we were super, super fortunate that the weather worked in our favour and the mountain was visible on both days!